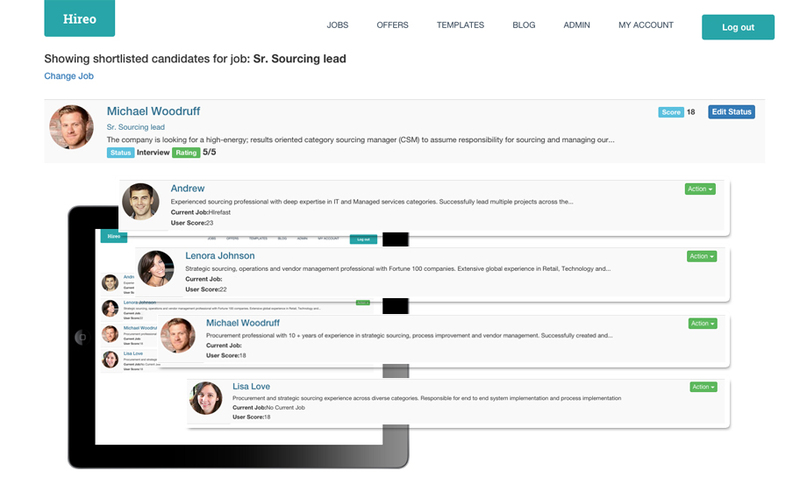 Hireo helps hiring managers and recruiters, with finding the best procurement talent. Our team of domain experts review candidates and rank them based on their domain and category expertise. We then provide you with list of candidates which best matches your requirements. 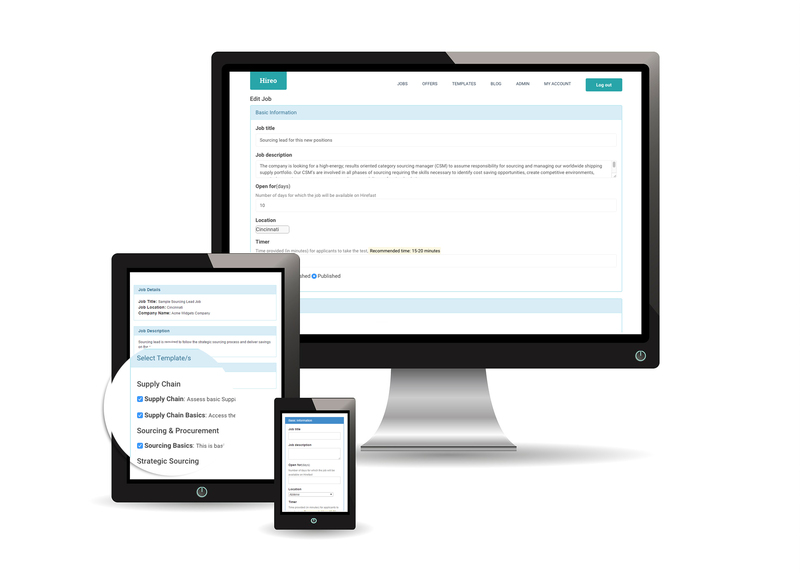 We simplify job postings.Hireo allows you to define job requirements in the form of skillsets, including technical and soft skills. You can then either define your own assessment questions for those skillsets, or use in-built templates built by our domain experts. We take care of advertising the job and finding the right candidate for the job, from Hireo internal network and external outreach. You get to see best candidates which matches your job requirements. Line up your interviews, meet the candidates, make offer and hire your next rockstar. What are people saying about Hireo? 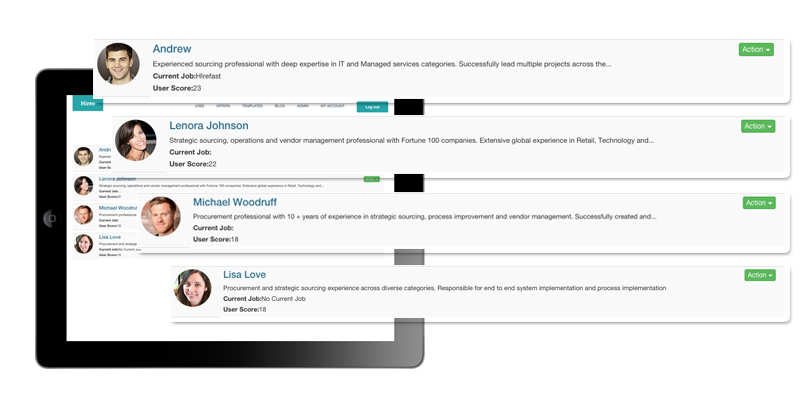 "Hireo is a great way to find quality procurement talent and reduce your time to hire"
Hire right, hire fast and save time and money!